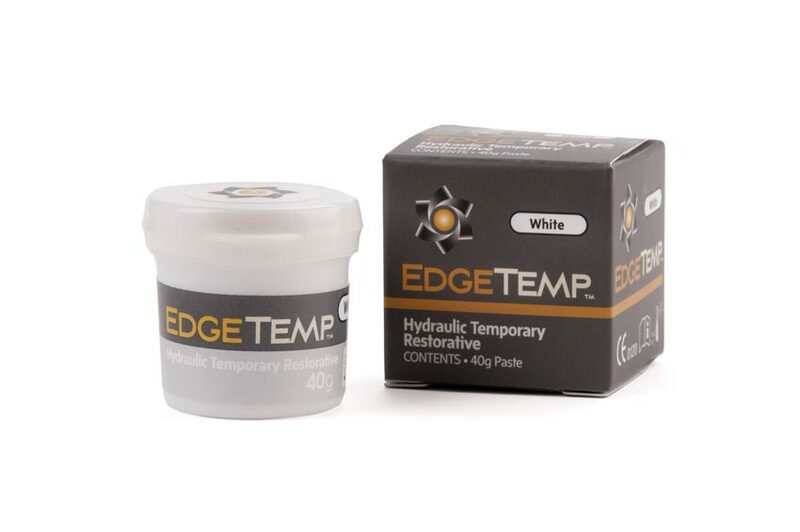 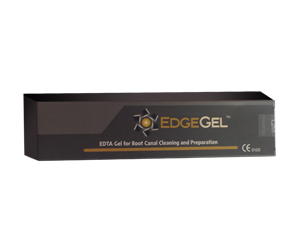 EdgeEndo® 17% EDTA w/ Luer Lock Cap is an EDTA solution in water with surfactant to lower surface tension. 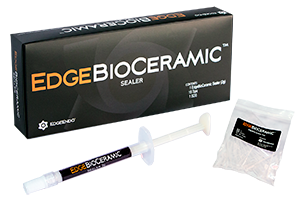 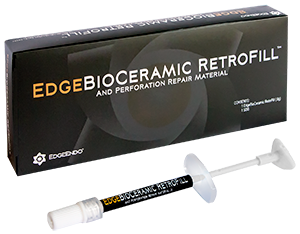 The solution is a root canal cleanser for use in endodontic procedures to remove the smear layerproduced from root canal instrumentation.LUER-LOCK CAP IS COMPATIBLE WITH ALL LUER LOCK SYRINGES**luer lock syringe not included**Only available UPS Ground. 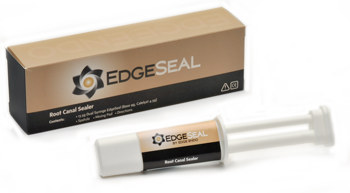 Not yet available in Guam, Alaska, Puerto Rico, Hawaii and US Costal Islands.